After four years involved in local goings-on in Greenwich, I have learned that we live in a borough with a particularly frustrating political culture. With three Labour MPs, 43 Labour councillors and only eight Conservatives on the council, as a member of the opposition, it can sometimes feel like an uphill struggle to get things done. All eight of us on the Conservative benches have a solid track record of local achievements in our wards – but when it comes to the council chamber, I don’t mind admitting that the Labour Party’s huge majority can make the going tough. That’s why whenever we overcome the political arithmetic and achieve something through a council meeting, it’s a moment worth celebrating. For me, that has never been more true than over our proposal for a Living Wage Incentive Scheme, which I submitted last Monday as a motion to be voted on at tonight’s council meeting – and which the council leadership has this week hurriedly adopted as council policy. This is terrific news for Greenwich. I made my case for the Scheme on my blog, in a News Shopper story and in the Mercury at the time. In short, the proposal follows an innovative idea from Labour-run Brent council to use the Conservative-led government’s Localism Act to offer one-off business rate discounts to employers who commit to paying the London Living Wage. This is a real cross-party combination of initiatives to tackle low pay – an issue that enjoys support from all parties. As I say in a recent article on the Living Wage Foundation website, I’ve brought this forward, together with my colleague Cllr Nuala Geary, because I want to see Greenwich follow Brent’s example and lead the way on the Living Wage. Tackling low pay is a win-win – good for employees and their families, good for employers who gain a more financially secure workforce and find it easier to retain the best people, and good for all of us in tackling the welfare bill, and ultimately, the deficit. That’s why I am absolutely thrilled that the council has adopted the proposed Scheme, and will shortly be offering one-off business rate discounts to up to 100 local employers who achieve accreditation as a Living Wage employer. This will make a huge difference to potentially thousands of people across the borough and I am proud that I and my colleagues on the Conservative benches have helped bring it about. The sheer, galling dishonesty that the local Labour Party leadership has displayed in response to my motion, however, has been nothing short of a disgrace – and I’m pleased that local blogs 853 and Royal Greenwich Time have already given their low tactics the airing they deserve. Both posts are well worth reading. My motion was a genuinely non-partisan one, praising a Labour borough for using Conservative legislation in a new and innovative way – and calling on Greenwich council to do the same. I spent last week lobbying Labour councillors individually in an attempt to secure their backing for the idea, and received an encouraging response. All the signs were that we were in with a chance of achieving the same cross-party support that we achieved in November on Fixed Odds Betting Terminals – making a strong united stand on a cause that we all share. Then something seemed to have snapped for the local Labour Party leadership, who are finding themselves in a much weaker position with their own backbench councillors than has been the case in the past. They first attempted to stop me from even speaking to Labour councillors about why they should support the motion, then contrived to bring forward a decision to hurriedly implement my proposal a day before it was put to a vote, and finally used their party political trump card – the front page of the council’s taxpayer-funded Greenwich Time newspaper – in a desperate attempt to pass the scheme off as their own initiative. 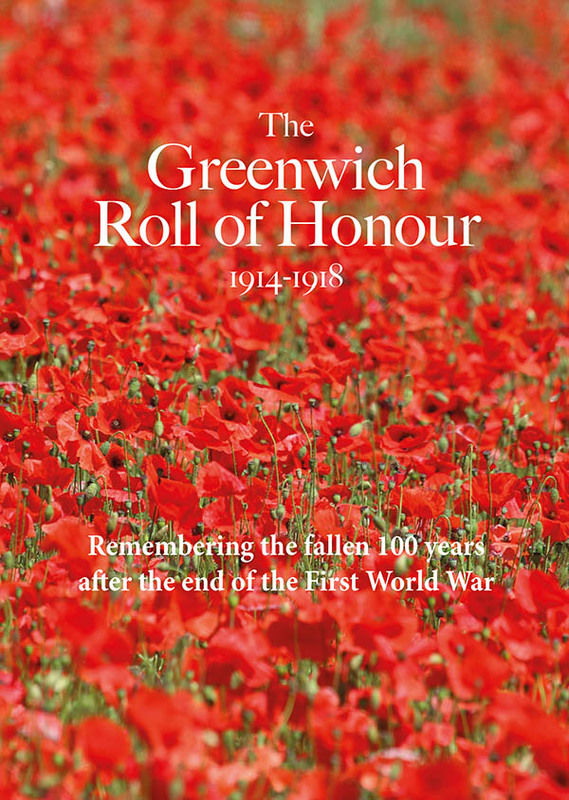 Greenwich Time hit its first doormats on Monday evening, before the Leader’s rushed decision even took place. Fortunately, bloggers, tweeters and the Financial Times, which covered our proposal on Monday, were not to be fooled. Despite the Living Wage being an issue on which we all agree, and despite my motion’s entirely non-partisan approach, in the last week we have seen nothing but old-fashioned, outdated machine politics of the worst kind. Yet another reminder of why the culture of Greenwich politics really does need to change. This will give Labour councillors one last opportunity to redeem themselves by putting party politics to one side and voting in favour of a policy that I know for a fact many of them support – on an issue that really should be above partisan politics.